Microsoft's back again with yet another app from its Microsoft Garage unit, and this one's a new email app called Send. 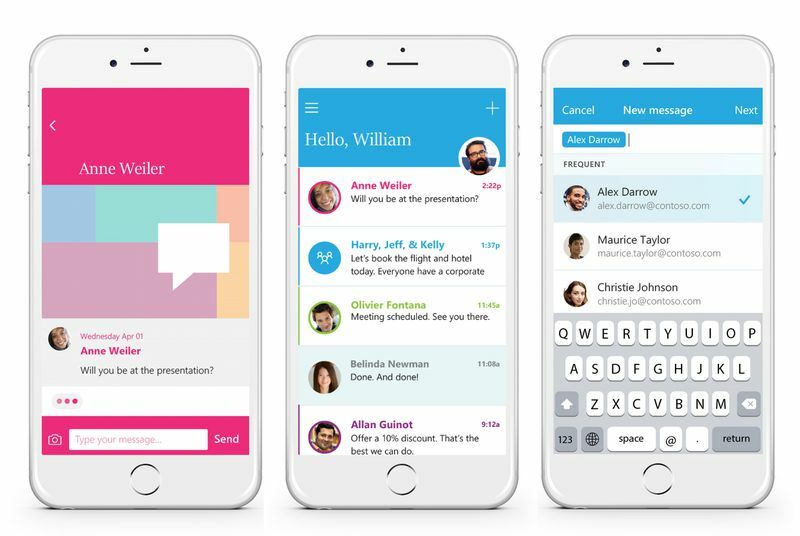 The company describes Send as an "in-and-out" email solution that focuses on simplicity and brevity; it looks much more like a messaging app than it does your typical email client. "Send gives you the simple, quick text message-like experience while allowing you to reach all co-workers and have all of your communications in Outlook for reference later," the Outlook team wrote in a blog post today.